Valentine’s Day is around the corner (literally, it’s tomorrow)! Did it sneak up on you? Don’t worry, if you haven’t quite gotten around to planning something mind-blowing for your special someone, it’s not too late – check out our list of 5 exciting things to do in Montreal this Valentine’s Day. Take your date on a romantic excursion in Old Montreal! 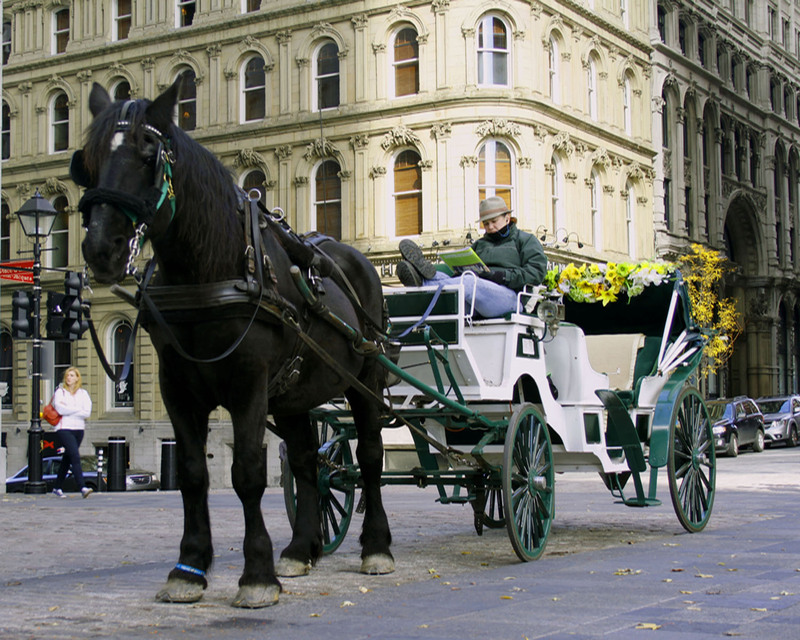 The city has horse-drawn carriage rides every 60 minutes that take you on a scenic tour of Old Port for two! Dating an animal lover? 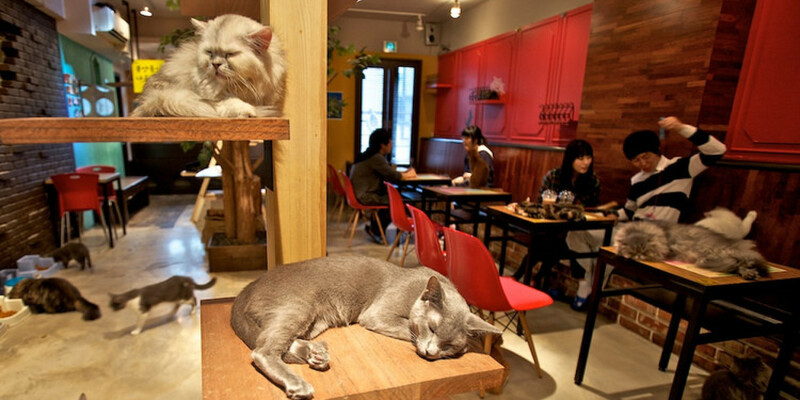 Take your s/o to either Le Doggy Cafe or the Cat Cafe based on their animal preferences (of course). 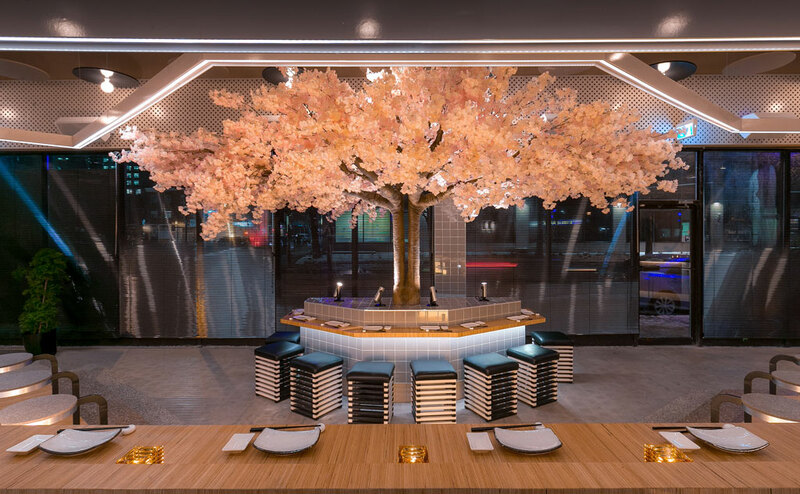 Not only will your s/o absolutely love the ambiance and giant pink blossom tree inside the restaurant setting the perfect scene for romance, but Le Blossom’s sushi and sake are absolute to die for! If you really want to spice it up and surprise your s/o, try booking a romantic spa day or evening for two at Bota Bota. 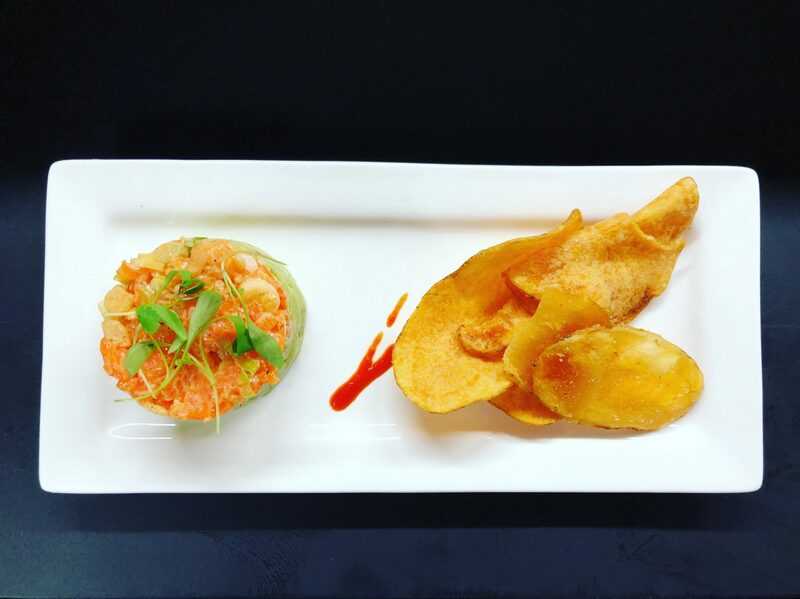 From the view to the service, the Old Port staple will surely blow you and your date away! Feel like indulging in some drinks and delicious food? Keməstrē is your place to be! Try their excellent mixology drinks created by luxury vodka brand Grey Goose and the delectable bites from a menu curated by one of North America’s top Chef; Joe Mercuri. Oh, not to mention it’s right next door! What will you and your Valentine do on this special day in Montreal? Share your experience with us in the comment section below or by tagging @stcathys on social media.